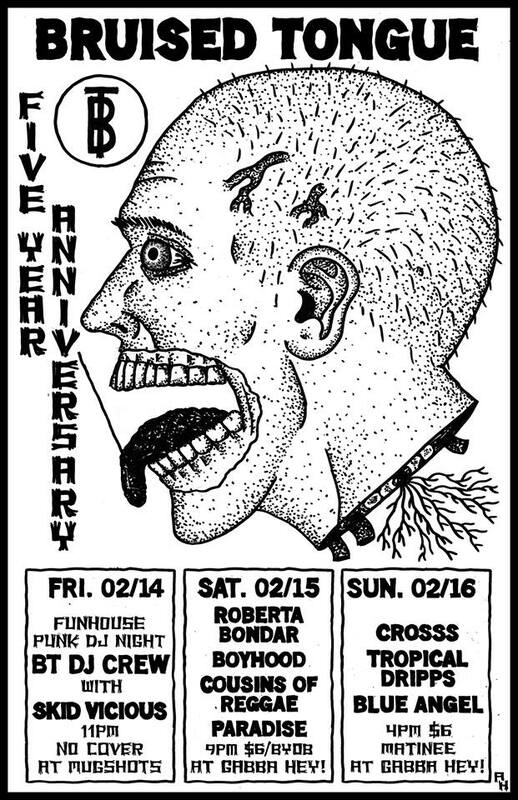 Bruised Tongue turns 5 this weekend, and we want to celebrate with you. 3 days of bands, DJs, and positive vibes. *part of the Café Alt concert series. don’t miss the afterparty!